When it comes to saving water, there are many things you can do to make your garden more water efficient. We look at a few of the best ways to save water with landscape design. If you are looking for ways in which you can have a magnificently landscaped garden but still save water and run an efficient home, we have you covered. Saving water is not only beneficial as it’s a valuable resource, but it’s also a great way to reduce costs and overall maintenance. Install adjustable sprinklers. Saving water effectively starts by analyzing the way you currently use water. Swap your traditional sprinkler with one that offers multiple patterns for watering. You can direct water to where it’s needed and avoid waste. Use a drip irrigation system. Drip irrigation systems can be a great way to save water. With a simple installation, water will be delivered directly to the root zone and eliminate any water waste due to evaporation. Water plants in the morning. A great tip is to water in-ground plants in the morning while it is still cool to prevent evaporation loss. More water will reach the roots and there will be less chance of mildew or fungus problems since the leaves will dry before nightfall. Research shows that this will lead to healthier plants overall, which is great for your landscape design. Use water saving containers. Pots that don’t lose water from the bottom are a great way to retain moisture, so you can water your plants less. When you can, use ceramic pots or solid stone planters rather than terracotta or coconut fiber liners. If you already have a porous planter, try using moisture-hugging ingredients in the potting mix to keep the water in. Replace your lawn. You can replace or reduce at least part of your lawn with outdoor entertainment areas or outdoor living products. Install a beautiful deck area, an outdoor kitchen, storage facilities, or a patio with furniture to enjoy outside entertainment. Your backyard will be beautiful, but there will less lawn to water! In addition to these landscape design tips, you can also save and recycle normal household water to use in your garden. You can catch water from the dehumidifier, or even use empty containers to catch cold water that usually drains away while you wait for the water to get hot. At Fox Hollow Landscaping & Design we specialize in professional landscape design. 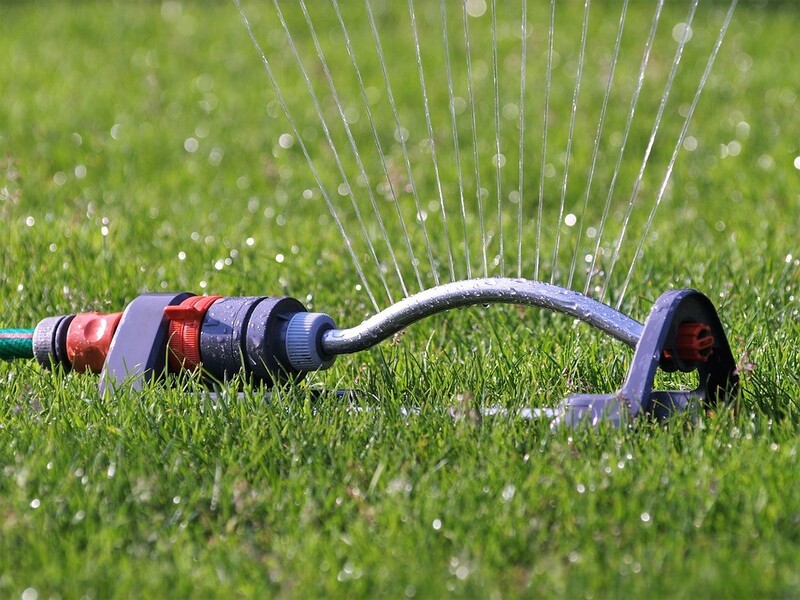 Contact us at (973) 263-8106 to find out how you can save water with your landscaped garden and what the benefits are.